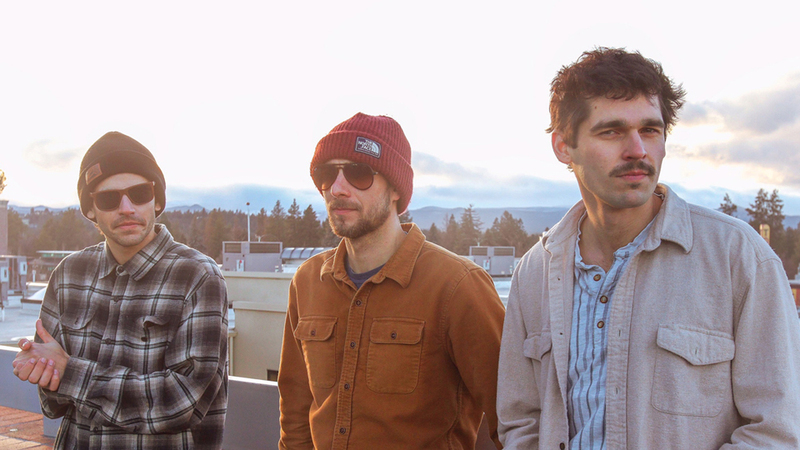 Enjoy the sounds of Bony Chanterelle, voted 2018’s Best Local Band by The Source and catch a sneak peek of Bend Art Center’s 2019 exhibit line-up. Grab a ballot and vote for your favorite exhibits, plus enter to win big raffle prizes. Seating available with a no-host bar and select menu. Proceeds benefit the nonprofit Bend Art Center. Support the arts and help bring these free exhibits to Central Oregon.